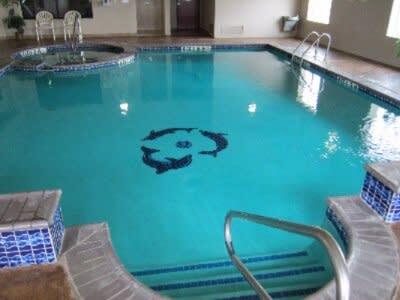 The Best Western Granbury Inn & Suites offers an indoor heated pool, hot tub, complimentary breakfast and free Wi-Fi. Located 1.5 miles from Granbury Historic Square, you’ll be surrounded by rich culture, great dining and shopping options. The Wolf Hollow Plant and Comanche Peak Nuclear Plant are both nearby, and we’re happy to host out of town workers on extended stays. The most important meal of the day is on us. Indulge in endless hot waffles and pastries, fresh fruits and yogurt, cereal and 100% Arabica coffee or chilled juice all served up with a generous helping of southern hospitality. We’re close to shopping and dining, so it’s easy to pick up the essentials. 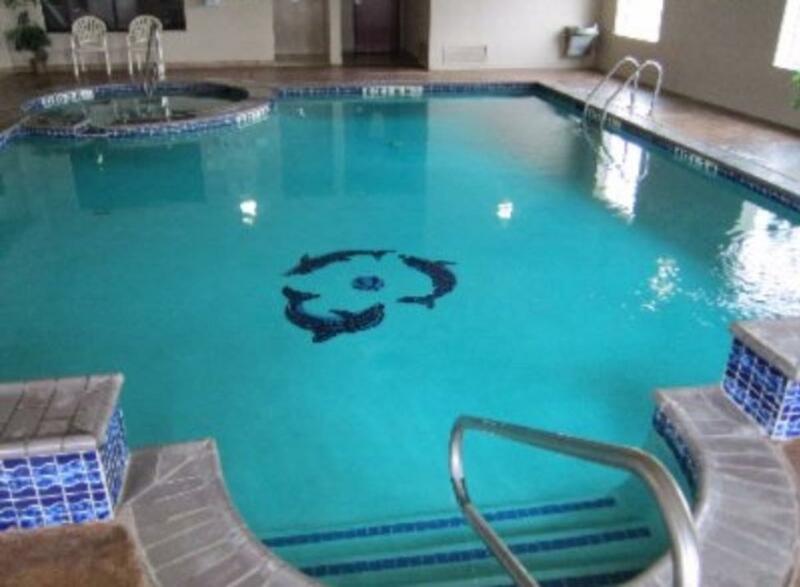 Our pet friendly Granbury hotel is also near golfing courses and driving ranges, so don’t forget to pack your clubs. We’re also a popular pick for family reunions and weddings. With easy access to Highway 377, pillow top mattresses and an on-site gazebo with a guest grill, you’ll have everything you need for the trip of a lifetime.